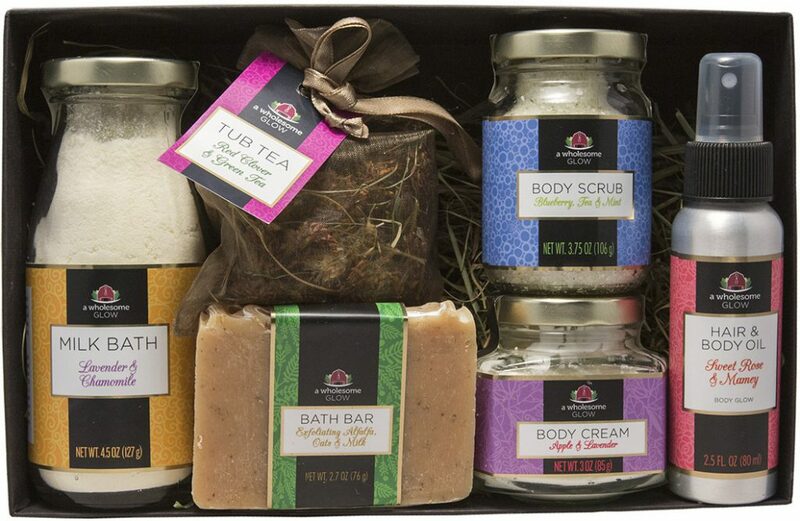 Our gift sets are an unforgettable handcrafted collection of bath and body products made in the heart of the North Country for the whole family. The ultimate luxury is a happy and healthy lifestyle. 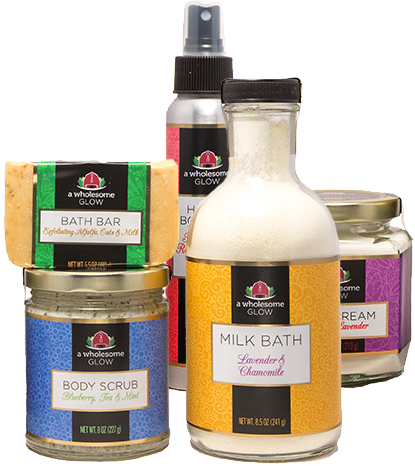 Our products include quality ingredients straight from the farm and the surrounding community like whole milk, alfalfa, blueberries, apples, red clover, lavender, while flowers, and more. 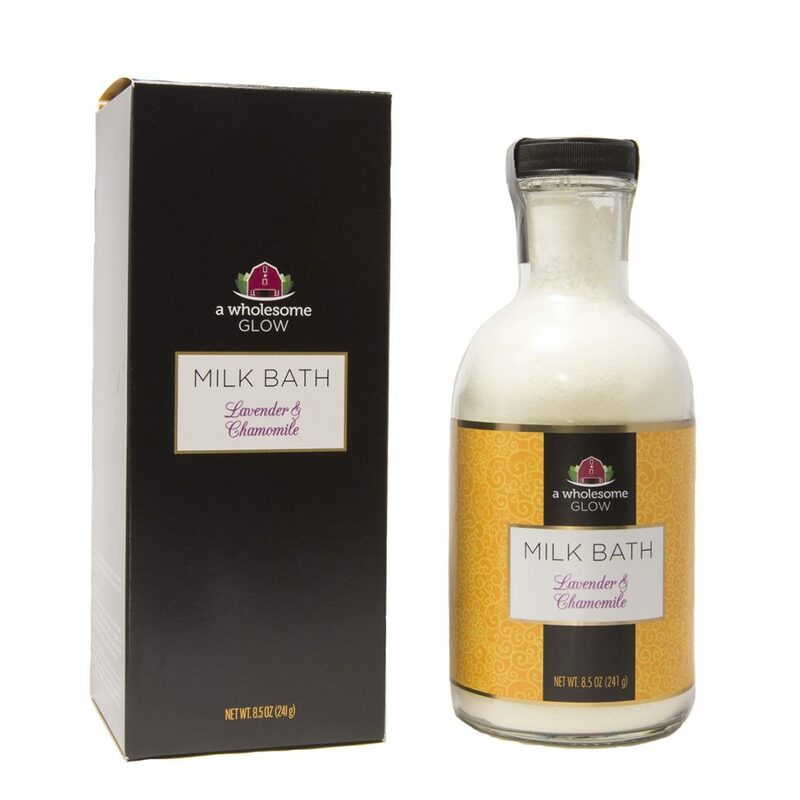 This milk bath inspired by our dairy farm includes a blend of calming ingredients and rich vitamins and minerals. The perfect way to soothe the end of a long day.